NPA SHOW 2018 is over: thanks everybody! HUB Parking Technology is a leading specialist in parking solutions. Our business thrives through providing better parking solutions. October is fading away into Halloween, and the National Parking Association's 2018 #NPAExpo is definitely over. 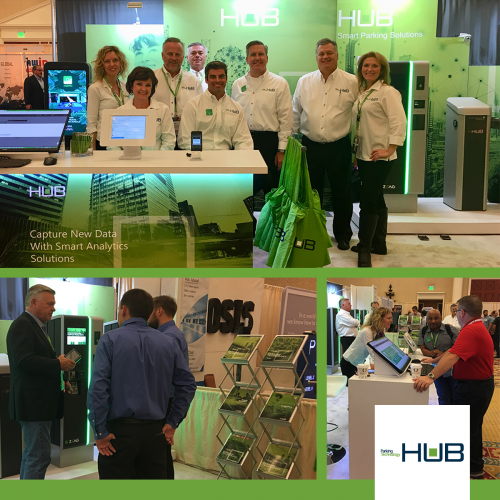 We are grateful for everyone who stopped by our booth, it was great to connect with so many #mobility and #parking experts!